Faith is as simple as walking up to a chair and having confidence the chair will not collapse when you sit down in it. You have the knowledge that the chair will not fall, but without the action of you sitting down there isn’t any faith. “So then faith comes by hearing, and hearing by the word of God. Romans.” 10:17 NKJV. This one Bible verse says it all. To develop faith in Christ you simply must read and believe the Bible. The more you read the more confidence you receive through faith. 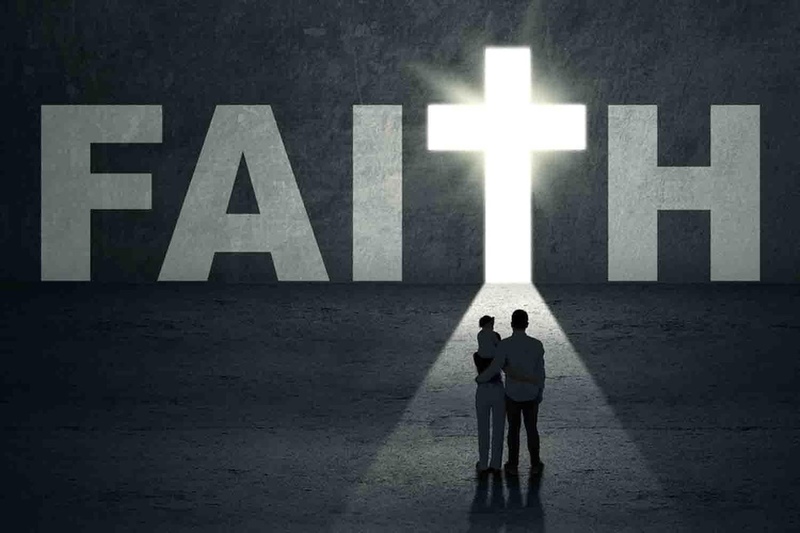 Faith is not a mystery, it is a natural feeling you get when you know Christ.